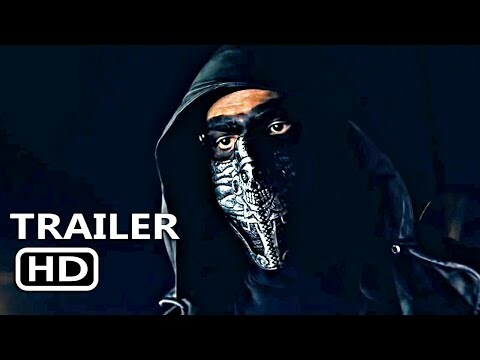 Dark Cuts slices first theatrical release "E-DEMON"
Dark Cuts Pictures has acquired North American rights to Jeremy Wechter’s "e-Demon," planning a fall theatrical and VOD release. 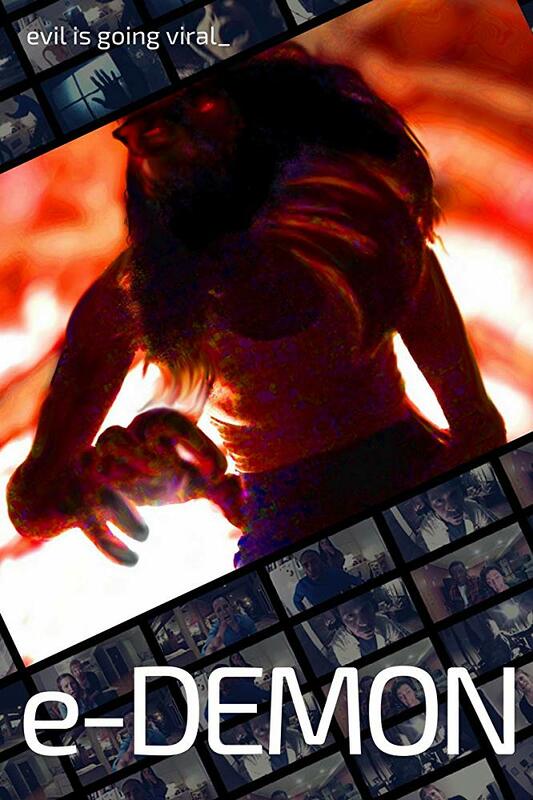 The pic, produced by Wechter, Michael Gonzalez, PJ Starks and Emily Pojman, tells of an escaped demon on a dark and twisted mission that manipulates a group of friends hanging out on a video-chat. The film is craftily structured – it takes place completely on a computer screen via the webcams being shown. Kendra, AJ, Mar and Dwayne are old college friends who find themselves growing apart. Attempting to hang on to their good old Ohio State days, the gang gets together online for a night of stories, pranks and drinking via web-cam. As the evening progresses, they unknowingly release a deviously clever demon that had been trapped for centuries in Salem, Massachusetts. Since the demon can possess multiple people at once, the group of friends must determine who they can still trust in order to survive the demon’s dark and twisted mission. "Dark Cuts couldn’t be more excited about unleashing e-Demon upon the world. It’s an exciting and very unique supernatural horror film that audiences will really enjoy. What makes the film so unique is the blend of the classic Salem witch legends with the technological backdrop. We’re ecstatic to bring Jeremy Wechter’s work to North American audiences,” Warner Davis, president of Dark Cuts Pictures, said. "e-Demon" scored writer and helmer Wechter best director at the New York Horror Film Festival. A division of Petri Entertainment, an independent production company focusing on genre driven films, distribution arm Dark Cuts is headed up industry veterans Warner Davis and Andy Palmer. Past and present releases include Butcher the Bakers, Karate Kill, and the Volumes of Blood horror series.